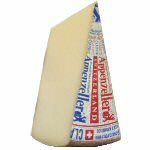 Cambozola Black Label� is made from the milk of from cows that have grazed on the grasses in the Bavarian valleys of the Allgau region. 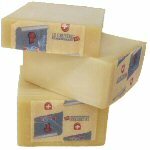 This German gourmet cheese is aged in cold cellars, yielding a rich cheese with a very creamy texture. The distinctive grey rind (the traditional Cambozola has a white rind) has a more pungent scent and adds a slightly more pungent 'blue' flavor. 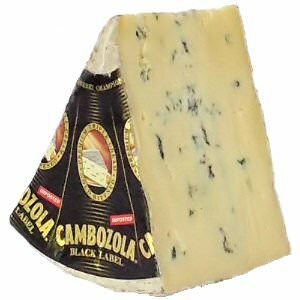 The traditional Cambozola is great for first time blue cheese tasters, Cambozola Black Label will entice the more experienced blue cheese lovers. Serve the Cambozola Black Label� with warm Truffle Honey or a Balsamic Reduction. 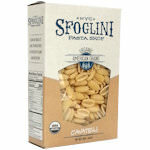 It can also be enjoyed with honeydew, dried cranberries or any other type of fruit.